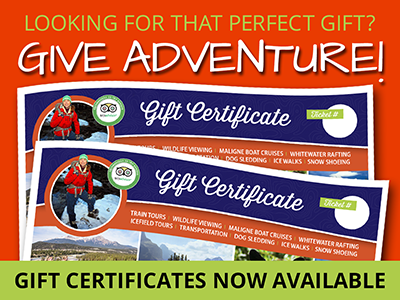 Allow us to assist you with your Jasper Alberta Adventure! Providing memorable Sightseeing, Activity and Transportation services to, from and within beautiful Jasper, Alberta. We live here, so go ahead and contact us, one of our friendly travel experts will be happy to assist you in getting here and ensuring your stay with us is a memorable one!